The new range of Oxford Lights explore further creative avenues and offer twice the visual appeal with their twin bone china shades. 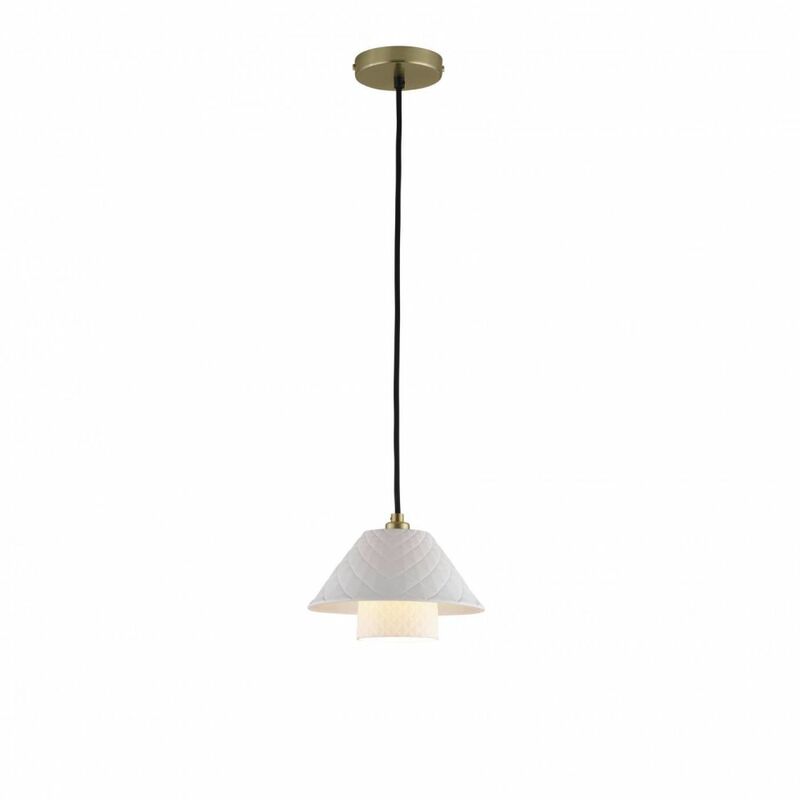 Both shades have unique textural qualities, which are enhanced by the gentle glow of the light, and suspended from a satin brass ceiling rose. Perfect for creating a cosy yet luxurious environment.